Private fishing (salmon, trout and sea trout) available during the season at extra charge by arrangement. Read More. 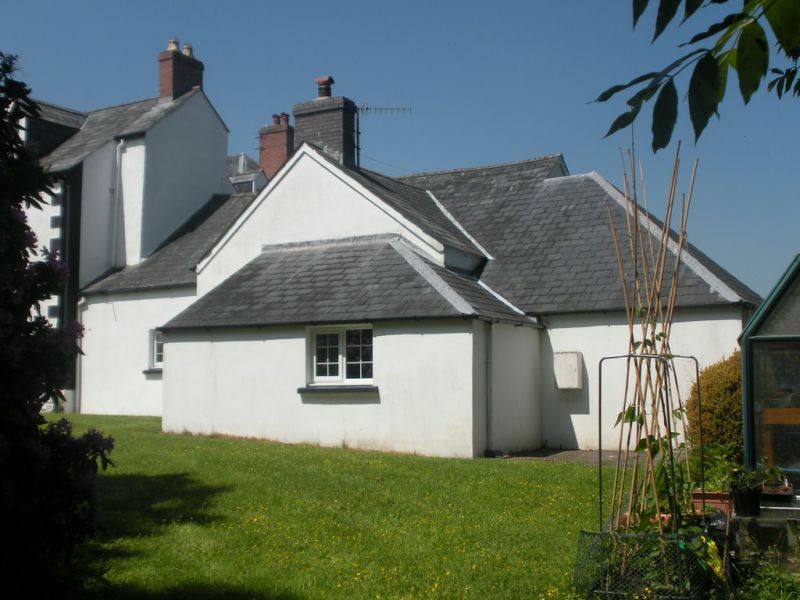 Self-catering holiday cottage accommodation in West Wales. 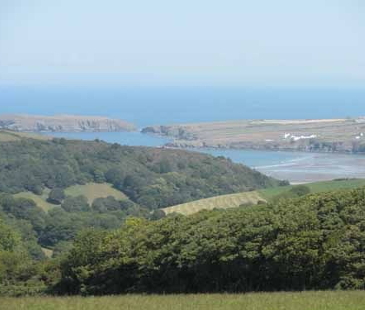 Set in 25 acres of beautiful pasture within a Site of Special Scientific Interest (SSSI). Dolhaidd Mansion Holiday Cottages form part of a Grade II listed country house estate built in the seventeenth century during the reign of Charles II. 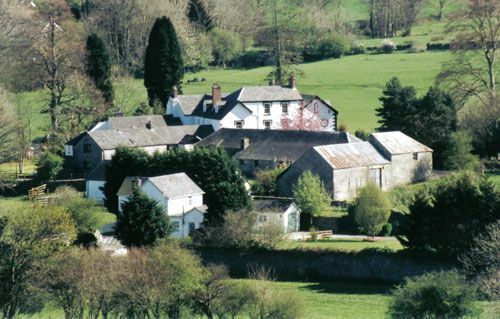 Three 2-bedroom self-catering cottages are set around a former stable-block courtyard while one 3-bedroom cottage is nearby adjoining the Mansion. The Cottages are tasteful conversions, maintaining the charm and character of the original buildings. 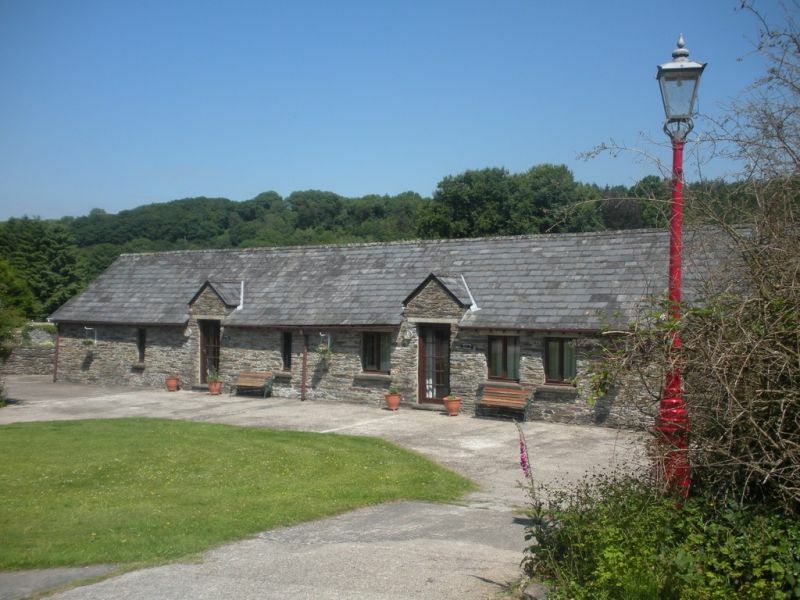 Dolhaidd Mansion Holiday Cottages are situated in the Teifi Valley, three miles from the bustling market town of Newcastle Emlyn and all its amenities. Weekly or day permits are available for private salmon, trout or sea trout fishing on our stretch of the River Teifi. Dolhaidd Mansion is home to Caroline and Andrew Ashley and three generations of their family. 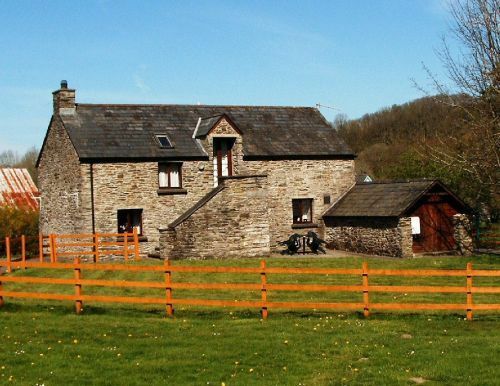 Dolhaidd Mansion Holiday Cottages are under their personal care and attention and they look forward to welcoming you to this beautiful part of Wales.